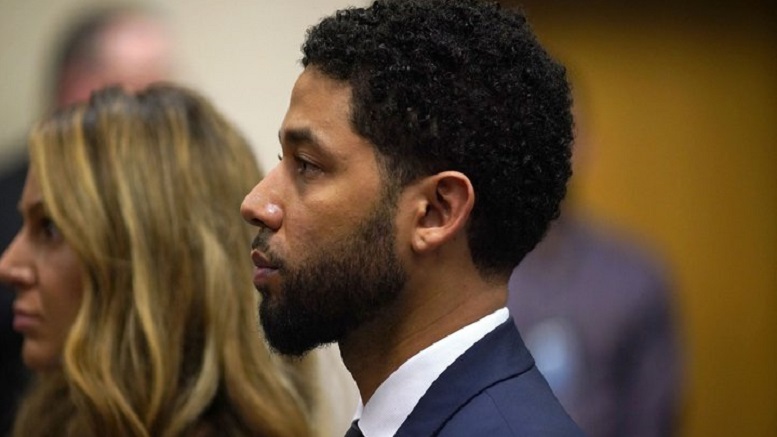 President Trump has weighed in one the Jussie Smollet case, saving the DOJ and the FBI will step in as they have done in other cases where a state failed to prosecute the offender. Attorney General Bill Barr said it was the right things to do. Investigators are keen to determine if this was a hate crime, as that would elevate the appropriate penalties significantly under Federal statute. Their first concern however, is ensuring the victim does not continue to suffer or be harassed by the alleged perpetrator. If found guilty, Smollett could face twenty years in a Federal prison. Be the first to comment on "Feds To Investigate Whether Jussie Smollett Violated Jussie Smollett’s Civil Rights"